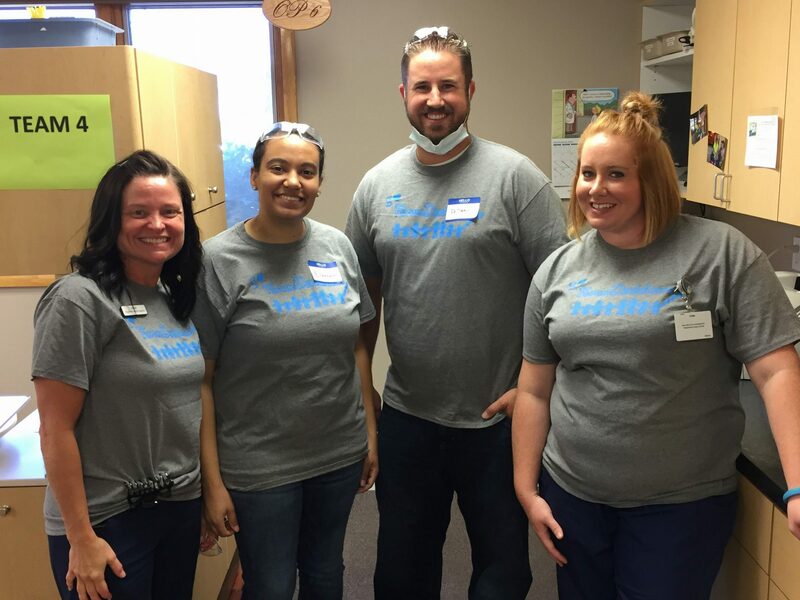 Committed to Being "The Best Place To Work"
At Forum Dental, we’re one big, caring family! 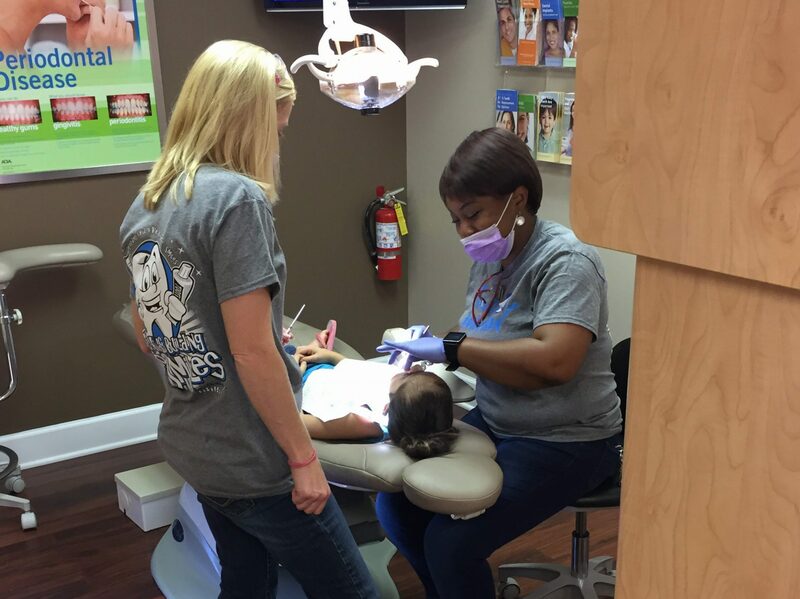 We put our patients first and we have fun while we’re doing it. 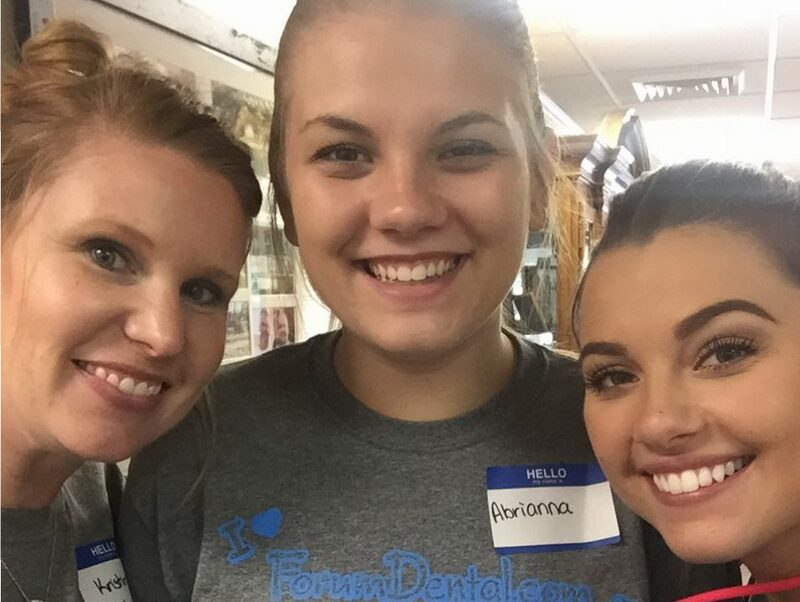 We’d love to make you part of our growing team! Don’t just take it from us, let our staff do the talking!